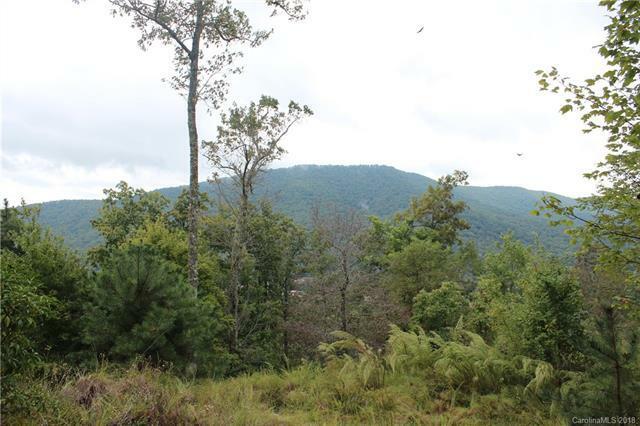 Epic Southern and Western Views into Pisgah National Forest! 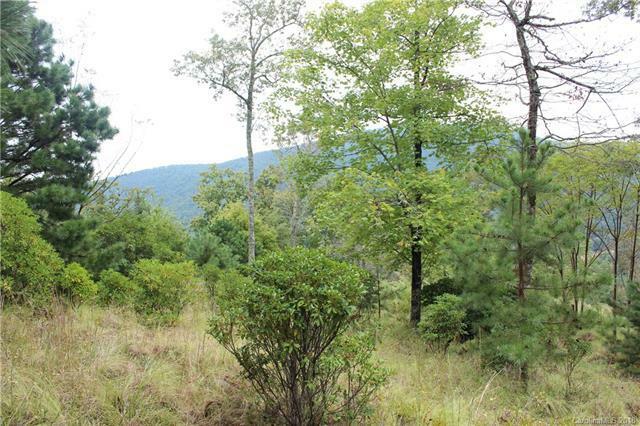 Why choose a very steep lot to get your dream views? 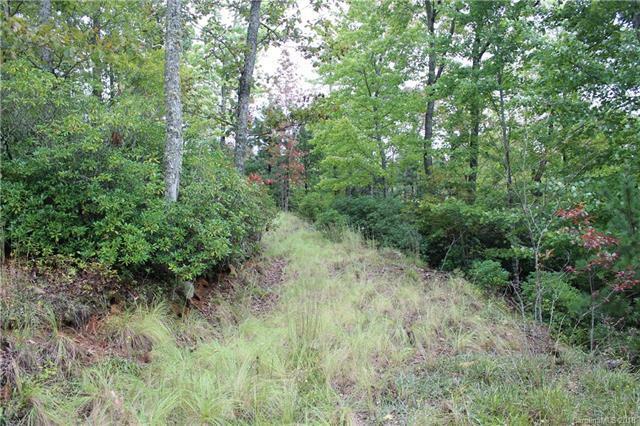 Utilize the existing soil driveway to access the gentle ridgeline offering many options for your ideal easy build homesite with complete privacy. The Homestead at Mills River is a wonderful planned community that features underground utilities, gated entry, clubhouse & recreation area along Mills River, one of the best locations imaginable for access to town, amenities, & premier recreation, also many high end builds are currently in progress. 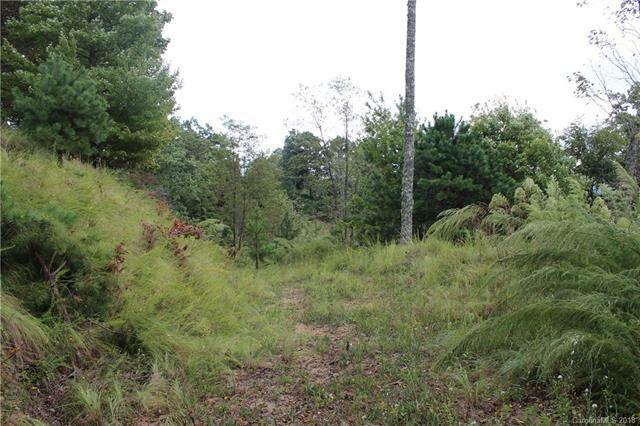 The rare combination of existing driveway, gentle topography, incredible views, privacy from neighbors, building and floor plan options, preferred South / West orientation, and delightful community make this lot perfect for your dream home.